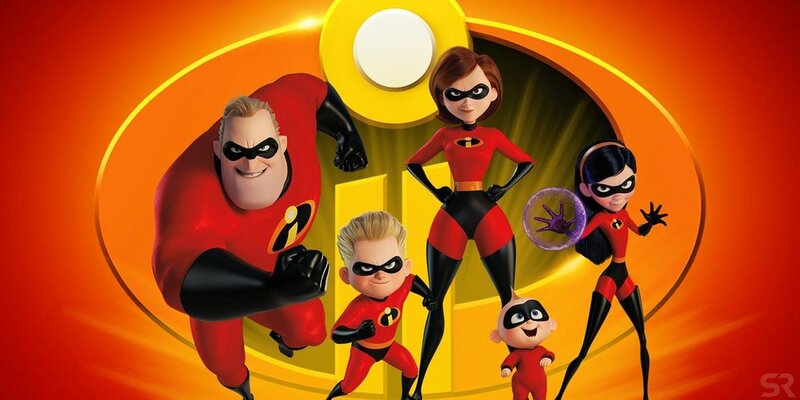 After the events of The Incredibles (2004), Elastigirl (Helen) is sent on a mission to make supers legal again. Mr. Incredible (Bob) is left to care for Jack-Jack, Violet, and Dash. When a dangerous new threat arises, it is up to the family to neutralize the threat and save the day once again. Starring the voices of Craig T. Nelson, and Holly Hunter. Two parents do what it takes to keep their children safe in a world full of creatures hunting every sound they can hear.